This fund shall provide for uniforms, equipment, and the repair and maintenance of the athletic facilities associated with St. Michael Parish and School in Worthington, Ohio. 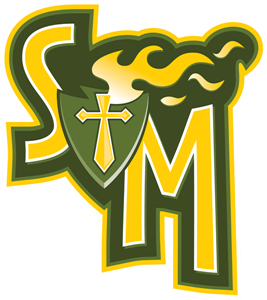 Help provide for St. Michael athletics today and for the future by contributing to the SMAA Endowment Fund! Donations go into a professionally-managed endowment account with The Catholic Foundation that will be used to provide for uniforms, equipment, and the repair and maintenance of the athletic facilities associated with St. Michael. Thank you for your generosity and helping to improve our children's experience!